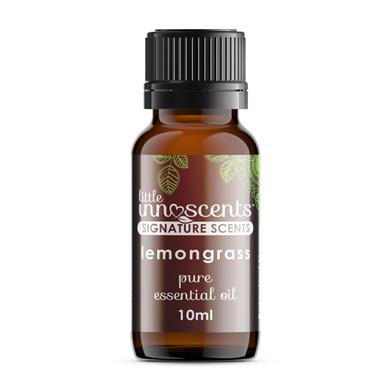 Emotionally, mentally, and spiritually, lemongrass is said to be the oil of energetic cleansing. In this way it might be helpful in clearing energy from a home, or letting go of negative energy you might be holding onto, which may help those feeling stuck, heavy, or depressed. 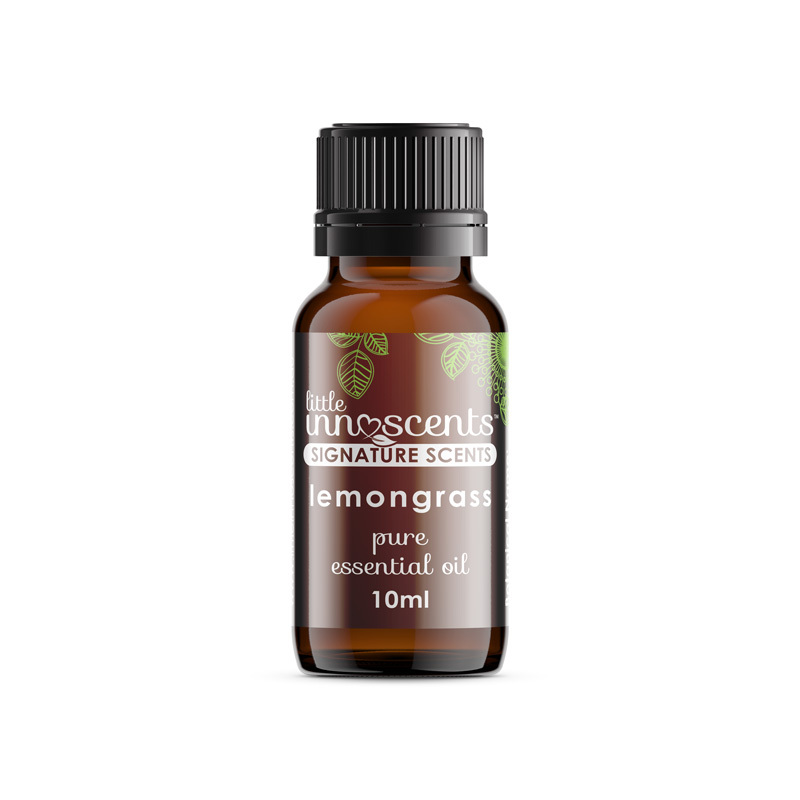 Lemongrass essential oil naturally repels insects. Spray it around your home, diffuse in a burner and it will help keep the mozzies away. It also works as an air freshener and deodoriser so mixing Lemongrass with some coconut oil and rubbing under the arms can keep you smelling fresh. Lemongrass oil when applied as a massage tonic can also help relax and relieve muscle pain. In a burner lemon oil is both uplifting and cleansing which helps to remove stale air and rejuvenates the spirit. Lemongrass oil blends particularly well with Ylang Ylang, Eucalyptus, Tea tree and Peppermint. Hint: In a bath mix Lemongrass and Marjoram essential oils to purify and tone the skin and it will help soothe aching muscles and tendons.